TEMA DESTACADO: "TRAIDOR" CLICK AQUI PARA ESCUCHARLO!!! Gracias Muchachos alto Blog Gracias!! 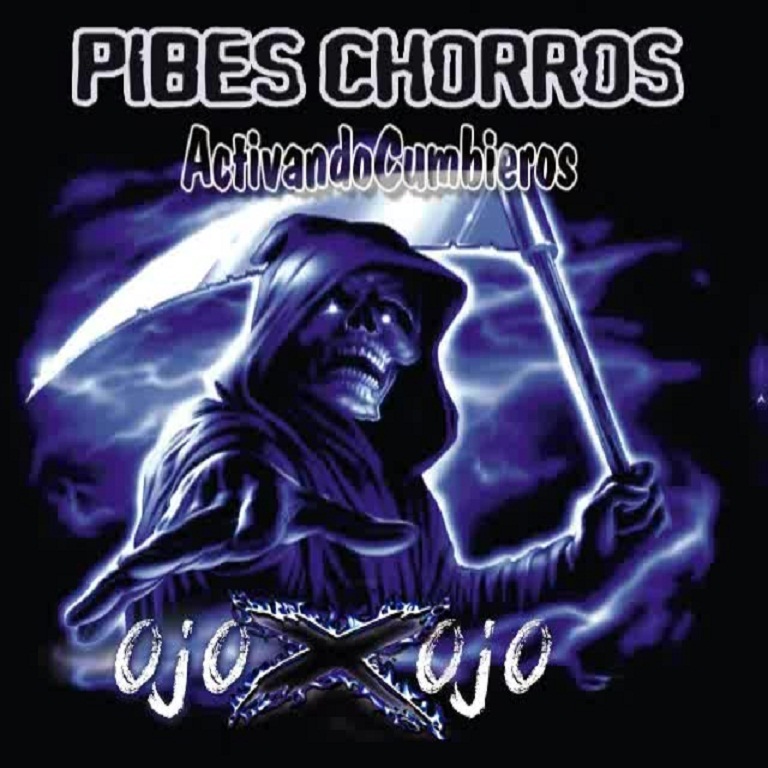 LOS PIBES CHORROS NO SERAN LOS MISMOS SIN "EL TRAIDOR"
SE TE EXTRAÑBA TRAIDORRR !!! AGUANTEE EL ARIEL EHH !!!! SALUDOS DESDE SGOO DEL ESTERO , !